For the past several years Sony has been sending mixed messages about their interest in ebooks. 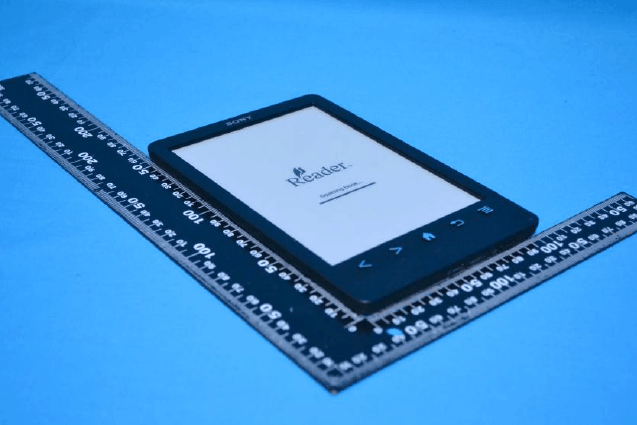 On the one hand Sony has made only tepid efforts to develop new ereaders (replacing the 3 stylish x50 models with a single 6" model, and then replacing that model with a less capable version), while at the same time Sony has also been investing a lot of funds in developing an Epub3 reading app for Android. And today Sony sent yet another message. They've just launched an affiliate program for the Sony Reader Store. Bloggers and website owners who direct readers to Sony's ebookstore can now earn a 6% commission on any ebooks that are purchased. This commission is available via Commission Junction, and it's a pretty good offer. It's somewhere in the same range as what Amazon offers (only without the risk of losing all earning if you promote too many free ebooks). Sony's 6% matches the rate offered by B&N's affiliate program and is slightly higher than Kobo's 5% affiliate fee on ebooks. Sony might not have a significant market share at the moment, but the recommendation I made at BEA 2013 back in June still stands. This is not a vendor that you can write off as irrelevant. If nothing else, the fact that Sony is offering a commission shows that they are hungrier than B&N, which hasn't bothered to update the pages for their affiliate program since they launched the Nook Touch in 2011. Sony wants to compete for market share, and while they might be only be nibbling at everyone's ankles for all we know they could turn out to be a piranha. P.S. On a related note, Kobo also pays a 10% commission on hardware, meaning that if I were a Kobo affiliate I could earn more than their ABA partner stores. Chew on that. Excellent article Nate. I absolutely love this site !! Earn up to 2% on the sale of Sony products.